David J. Powsner is a partner in Nutter’s Intellectual Property Department, where he advises high-tech companies on a range of complex matters. Clients turn to David for his extensive knowledge of intellectual property law, broad and deep technical background, and his in-depth analysis and practical assessment of patent, copyright, trade secret, trademark, and licensing issues. Although they ultimately rely on his expertise in the law, David's clients equally value his MIT degree in physics and extensive early work in computer programming as aids to facilitating his understanding and getting to the root of problems. He has represented companies with products in a variety of markets, including laser eye surgery control systems, medical dialysis, mobile device operating systems, e-commerce marketing platforms, multi-operating system and multiprocessor architectures, machine vision, automated geophysical prospecting, loudspeakers, virtual reality systems, distributed content discovery, lotteries and gaming, manufacturing process control, mathematical modeling of business decisions, packet switching and telephony, storage area networks, consumer electronics, maglev conveyance, medical diagnostics, xerographic toners supply, and industrial cleaning services, among many others. Actively involved in the industry, Dave volunteers time and puts his work experience to use in coaching startups. He has coached hundreds of startup companies through his involvement and membership in professional organizations, including Boston Harbor Angels and Investors Collaborative, both Boston-based "angel" investment groups. He is a principal organizer of the MIT Enterprise Forum's Software Entrepreneurship SIG, which he co-founded a decade ago. Facilitated venture financing by telecommunications start-up through prior art search, analysis and opinion regarding patent publicly claimed by competitor to block entire industry. Facilitated financing of computer modem manufacturer through analysis and opinion indicating that key patents of competitor were invalid. Conducted clearance search and issued opinions clearing way for computer accessories manufacturer to commence operation of multimillion dollar assembly line. Brought favorable closure of license talks between mid-size computer and multinational by uncovering prior art suggesting invalidity of patent relied on by multinational to support its negotiating position. Uncovered prior art, performed analysis and issued private opinion indicating that patents held by entertainment industry leader were invalid and not infringed, thus paving way for entry into market by international manufacturer. Dave volunteers time and puts his work experience to use in coaching startups. 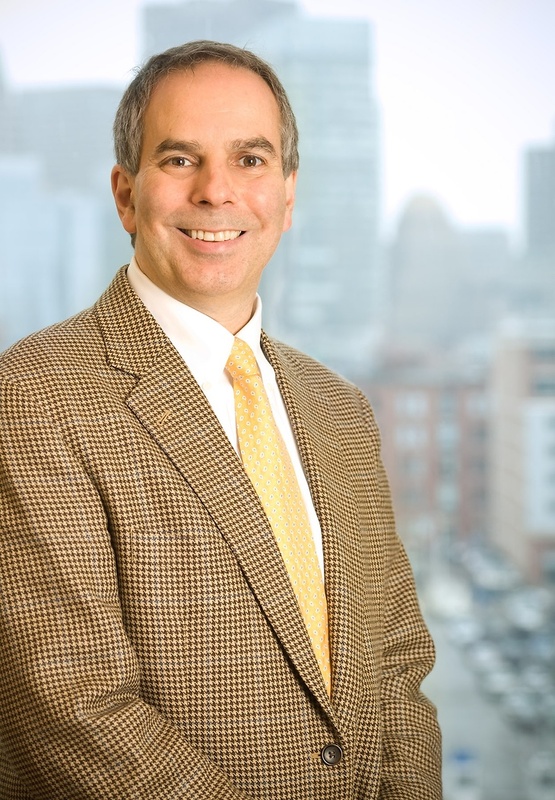 He has coached hundreds of startup companies through his involvement and membership in professional organizations, including Boston Harbor Angels and Investors Collaborative.